Trinetra Wireless, a leading provider of GPS Vehicle Tracking & Fleet Management Solutions has announced that it will exhibit and participate in the prestigious GITEX Technology Week 2011, one of the world’s most dynamic and influential ICT exhibitions, the platform for international professionals to do business across the Middle East, African, Indian and South Asian markets taking place from 9th October 2011 to 13th October 2011 in Dubai, United Arab Emirates. 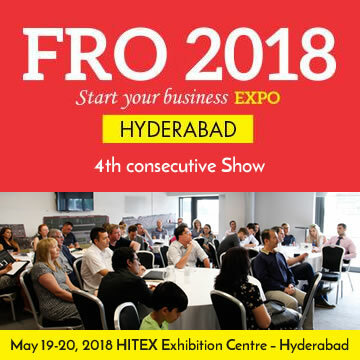 Trinetra will be present with its own Booth No. TA-S29 in the exhibition at Sheikh Saeed Halls of the Dubai International Convention & Exhibition Centre. 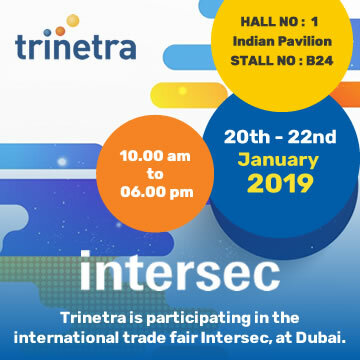 After the encouraging response in previous exhibitions from Middle-Eastern audience, Trinetra has set its target to acquire larger piece of the pie in Fleet Management industry internationally. We believe that, participation at GITEX 2011, Dubai for the third successive year provides us with the perfect platform to showcase our innovative capabilities, share our vision for the region with our partners and show our appreciation for a market that contributes to our continued success. It also let our customers, both existing and potential, as well as partners, know of the Trinetra’s plan to continue to expand and serve the country’s thriving technology sector. Trinetra will take this ideal business opportunity to expand its sales network in the Middle East and GCC regions and to generate new business leads. It is also important for Trinetra to meet with existing partners and intensify these relationships. 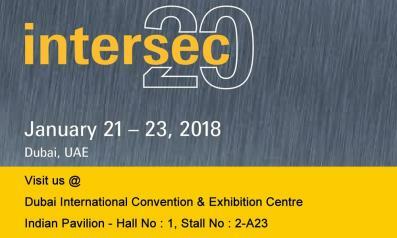 GITEX has become a very important ICT Trade Show Event for Trinetra as because it gives us the opportunity to win new distribution partners for our award-wining product and attract new OEM partners. 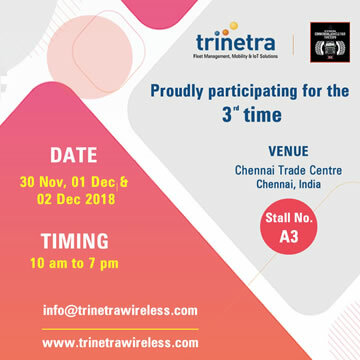 At Trinetra Wireless, we don’t just view Return on Investment (ROI) based on the number of leads generated during the exhibition, but we also focus on increasing customer satisfaction, establishing stronger partner alliances and increasing market exposure. Our company also places heavy emphasis on attaining visitor feedback, in order to better understand market needs. The sheer volume of attendance and continued success of the exhibition made it essential for us to participate in GITEX Dubai 2011. 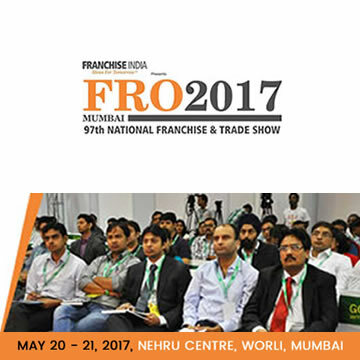 It serves as an opportunity for our customers and partners to directly interact with each other and with our stall representatives. If you’re looking to innovate or source the right fleet management solutions to transform and streamline your business then make sure you register online today and get free tickets to meet us between October 09 – 13, 2011 at Gitex Trade Show 2011. You can find our representatives at Booth No. TA-S29.Don’t miss this premier opportunity to establish a long-term business relationship with Trinetra. 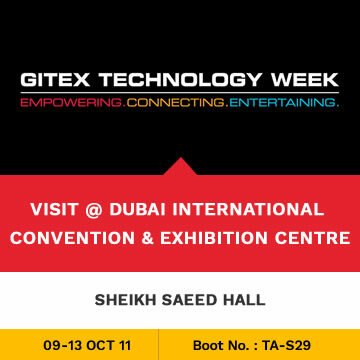 We look forward to your presence at GITEX 2011 in Dubai.